how many roosters do I need? 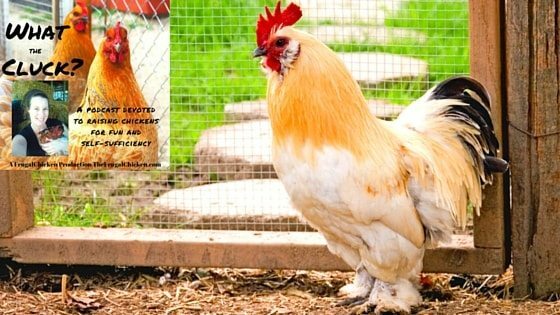 How do I give a broody hen eggs? Filed Under: Chickens, Podcast Tagged With: how many roosters do I need? 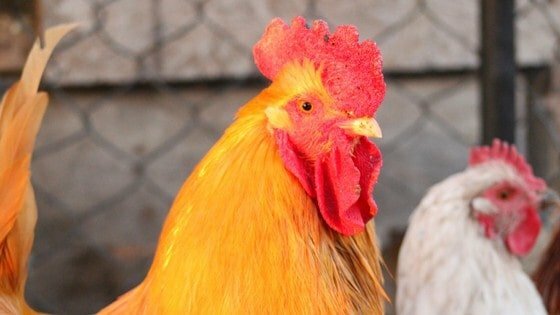 How do I give a broody hen eggs?